Two African undergraduates are found murdered in Cambridge. Professor Sir Wedgwood Camberley renowned for his robust views on matters African must surely be above suspicion. 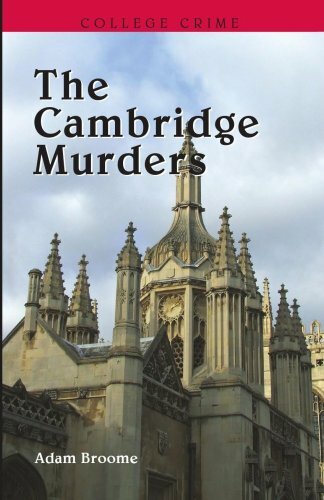 Chief Inspector Bramley of Scotland Yard is called in when the Cambridgeshire Constabulary find themselves, tragically, out of their depth. Fortunately little goes un-noticed by Cambridge College Porters.